Future ports operate around the clock – like cities that never sleep. Konecranes Port Solutions technology connects machines, data, and port operators in ways that make automation that assists port operations a reality. In today’s ever-more competitive world, you need to find ways to gain the winning edge. That’s where the Power of Connected comes into play – connecting high performance purpose-built equipment, remote sensing technology and real-time data in ways that optimize performance, improve safety, and fully empower your team of highly skilled and knowledgeable people. Only when data, machines, and people truly come together as one, is there the foundation to optimize performance to engineer the win – today and in the future. 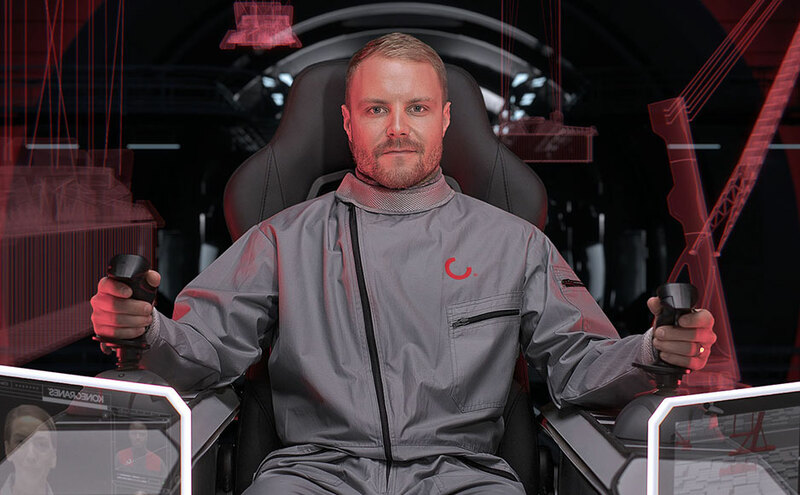 For both Konecranes and world class racing car driver Valtteri Bottas, that’s exactly what The Power of Connected is all about. Connecting high performance machines with remote sensing technology, real-time data, and expert teams of people – in ways that optimize performance and help improve safety – that’s how you win in today’s competitive world.